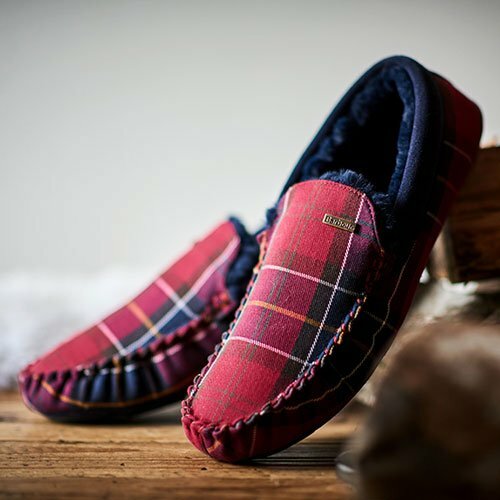 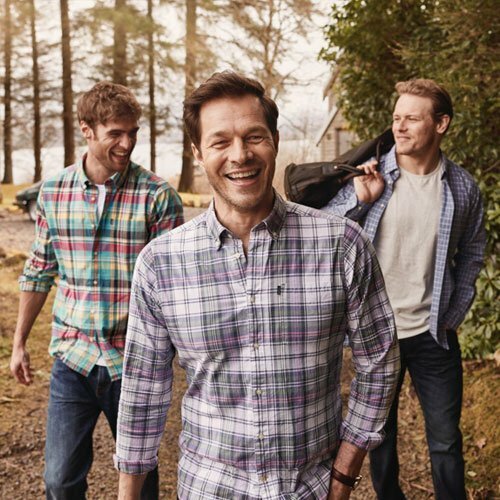 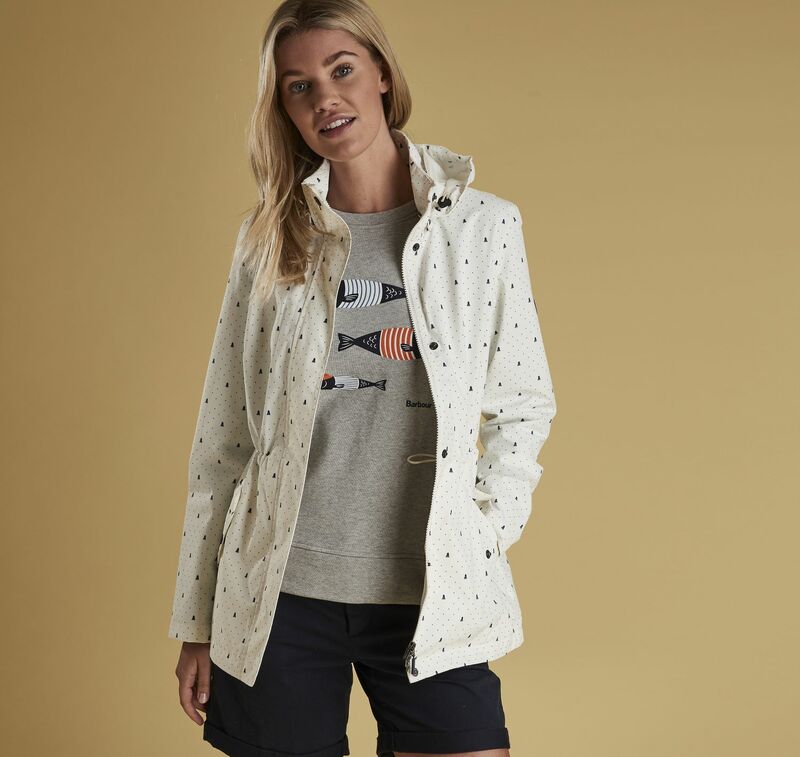 The Barbour Windbreaker Jacket is a reliably waterproof, comfortably breathable jacket printed with a distinctive pattern made up of a micro dot and the iconic Barbour Beacon emblem. 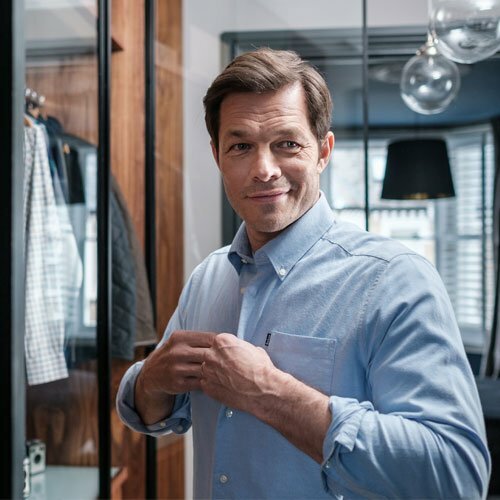 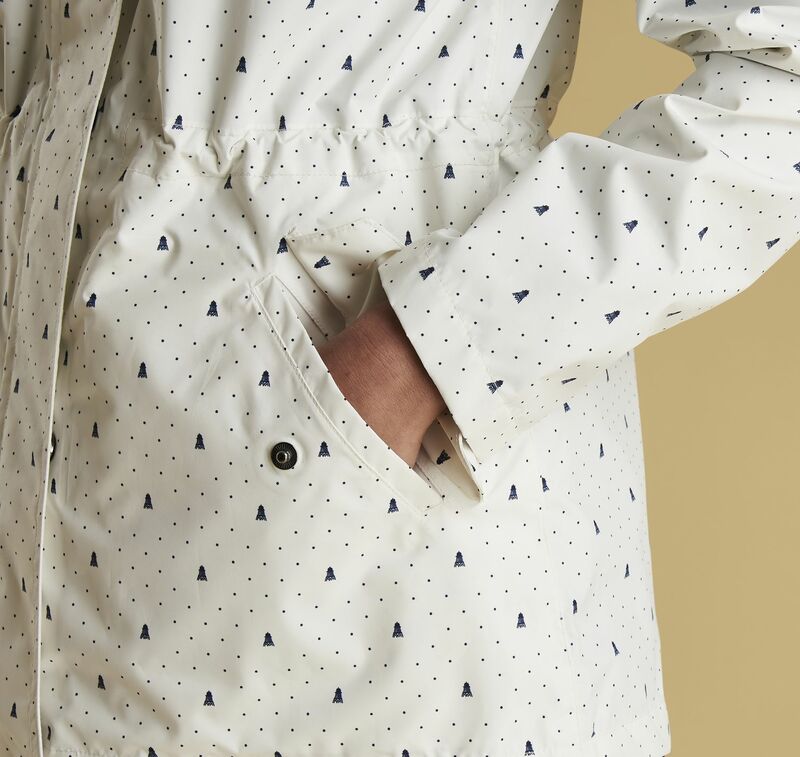 Unlined for a lightweight feel, it's cut to a timeless fit with a drawcord at the waist for an adjustable silhouette. 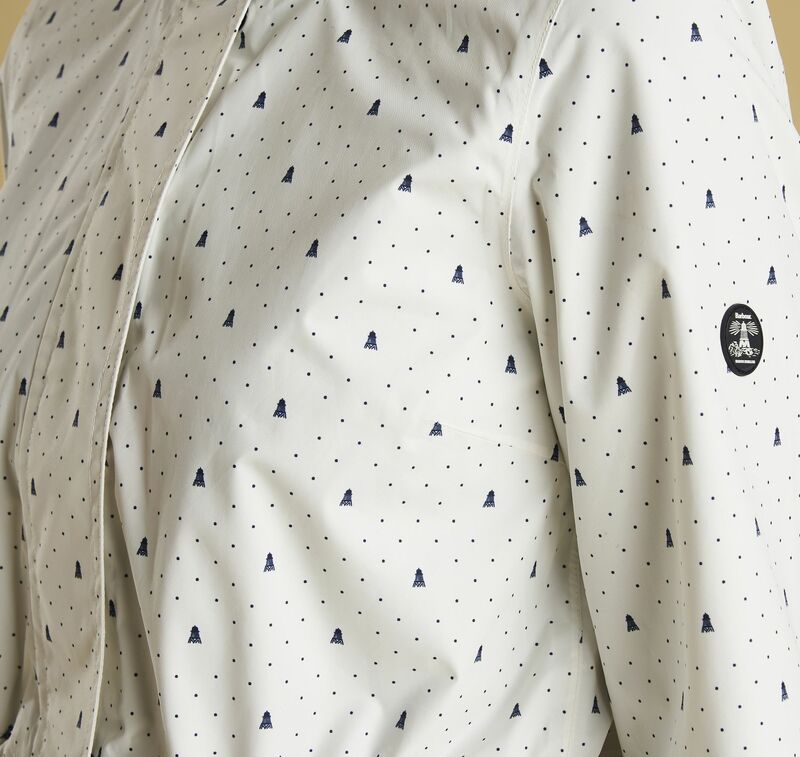 This striking design is finished with stitch-detail pockets and a Beacon stud at the top of the placket. 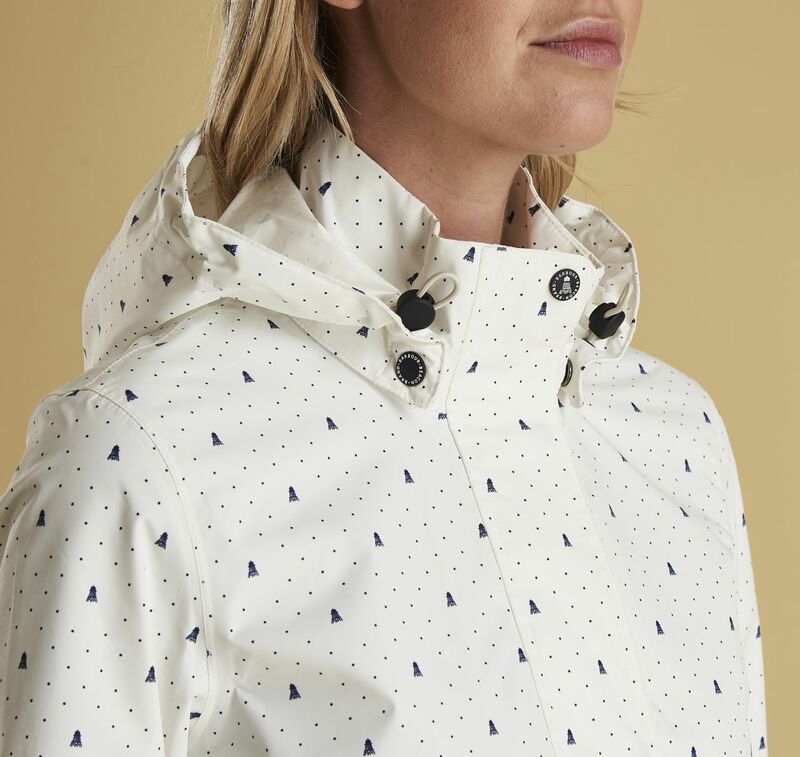 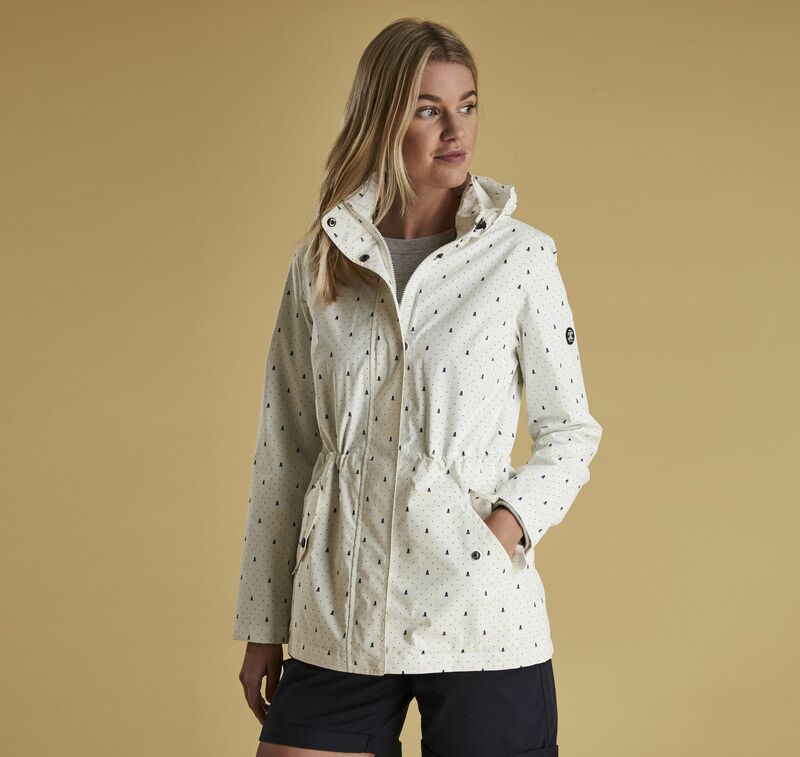 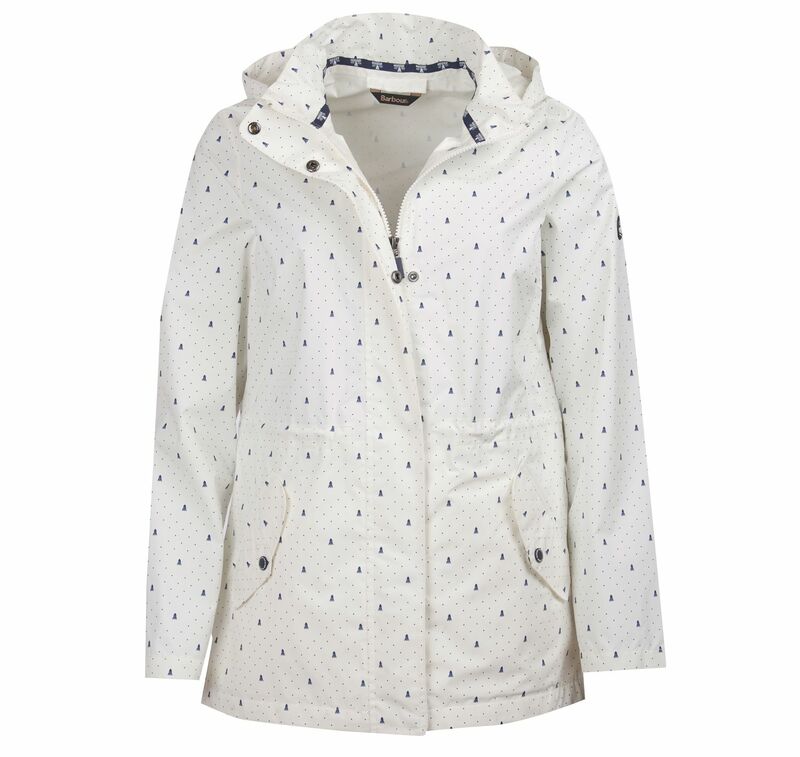 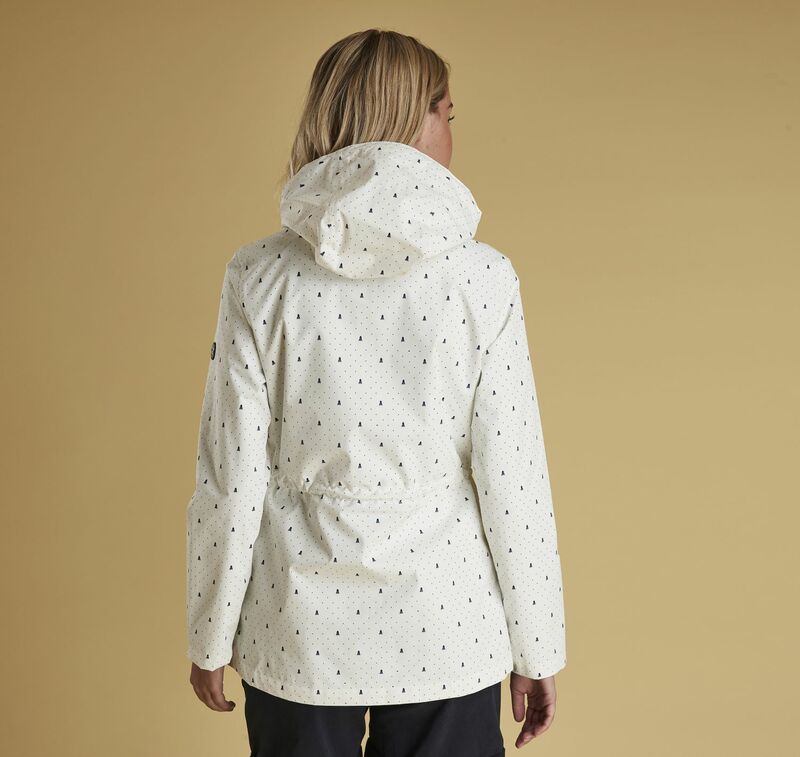 Add a touch of nautical-inspired character to wet, windy days with this dependable and stylish waterproof jacket.